Tuscany is my land, the best palce all over the world for your elopement and intimate destination weddings. If you love idyllic landscape, beautiful sunsets through the sweet hillsand olive trees this is the place where you should plan your wedding. Elopement is a a romantic getaway, I think the essence of mariage. 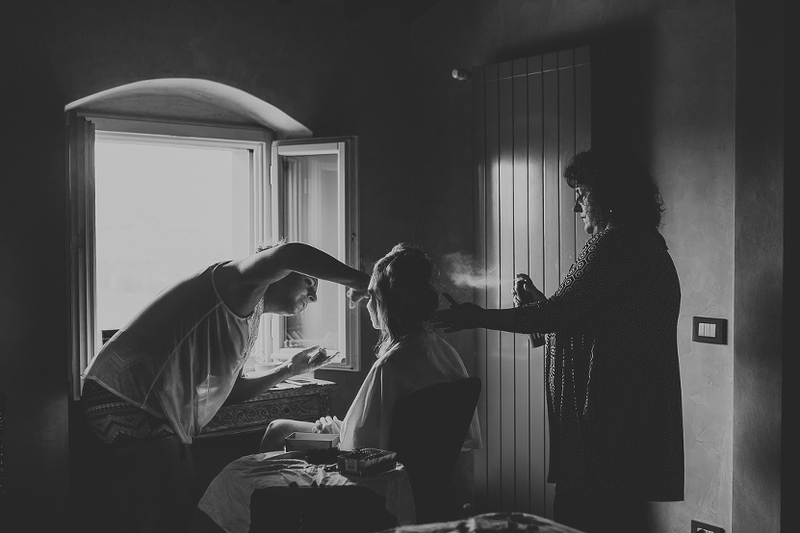 You need only a celebrant.. two rings…and you! 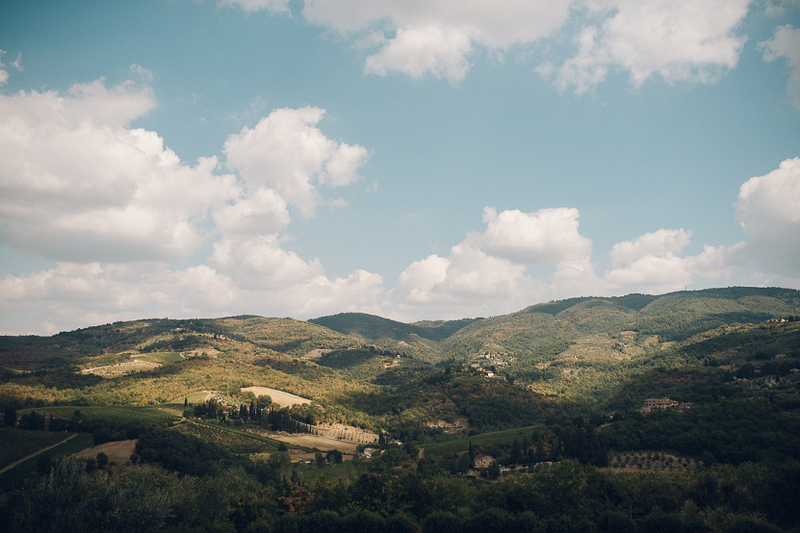 If you’re searching your photographer in Tuscany…I hope to be your person. I don’t want to be a photographer: I’ d love to be YOURS. 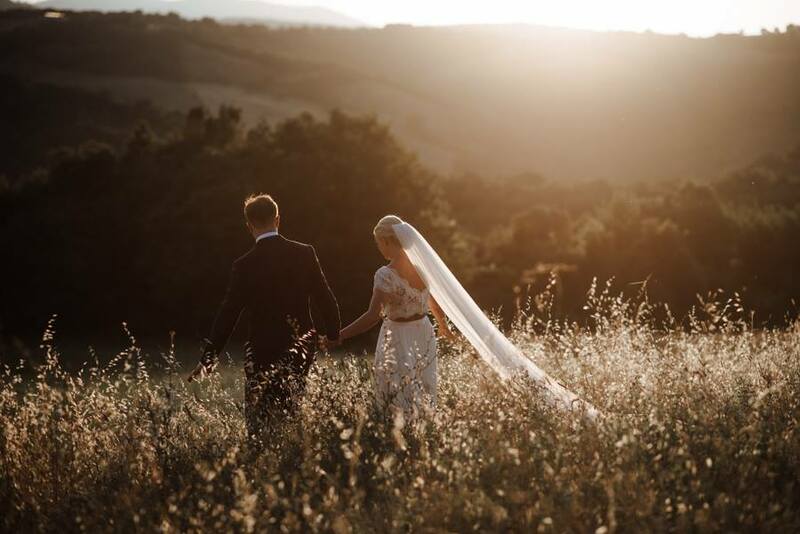 take a look at this romantic and stilish elopement in tuscany!